Set on a flat half acre parcel, Madison Drive enjoys an exceptional commuter location in an upscale neighborhood of custom built homes. 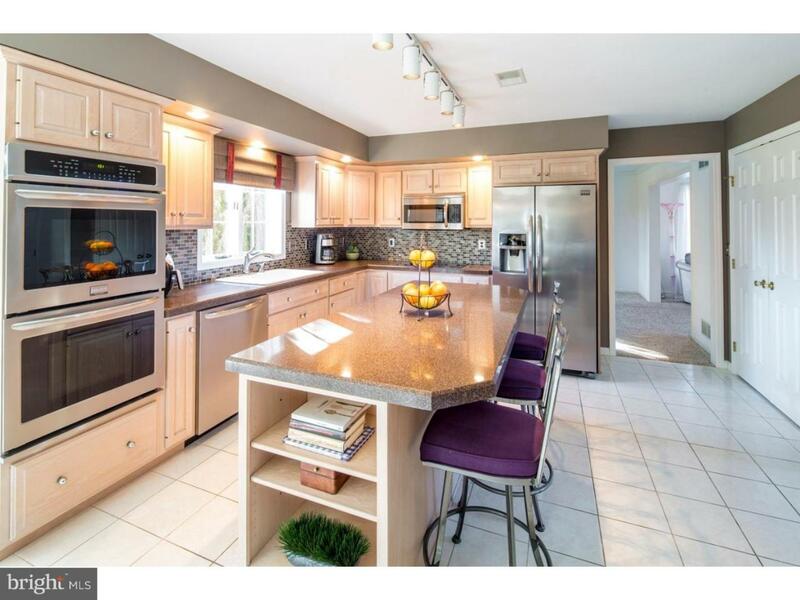 Inside and out, pride of ownership is evident in this impeccably maintained residence within the highly regarded Nazareth school district. 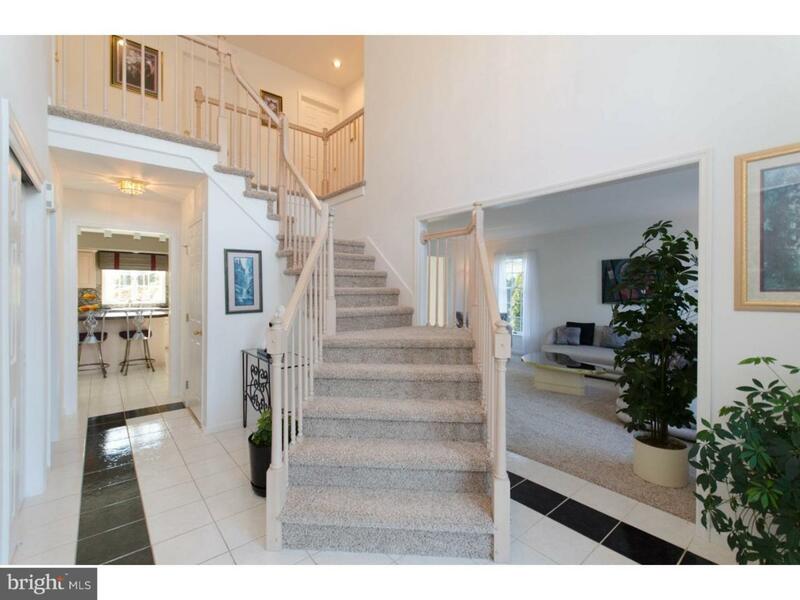 An impressive two story foyer welcomes visitors to the open floor plan. Newly appointed with designer touches, the sparkling kitchen offers stainless steel appliances, an island with seating and a breakfast area with cathedral ceiling overlooking an expertly landscaped yard. The family room beckons with skylights and a wood burning fireplace. 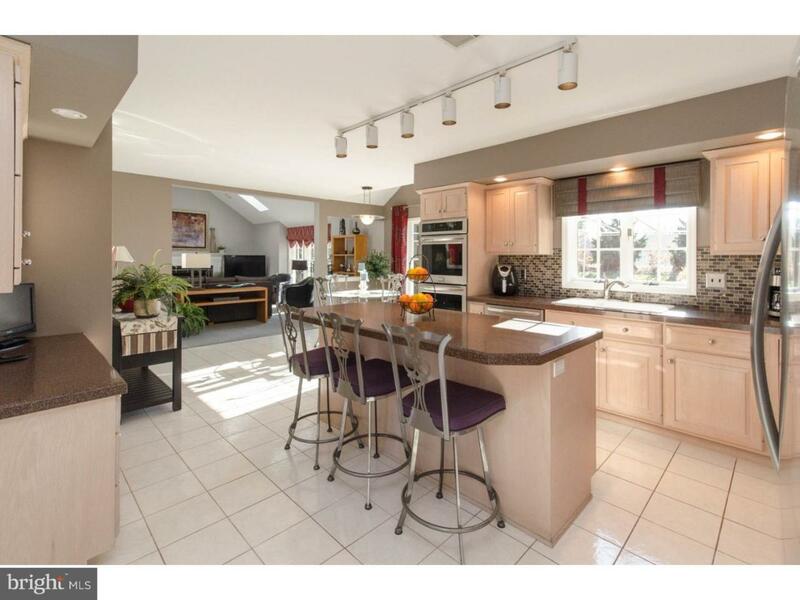 Formal living and dining areas, an office and laundry room complete the main level. Upstairs, a spacious master bedroom suite pampers with a sunken tub, dual vanities and two large walk-in closets. Three additional bedrooms are bright and neutral with generous storage and views of the property. 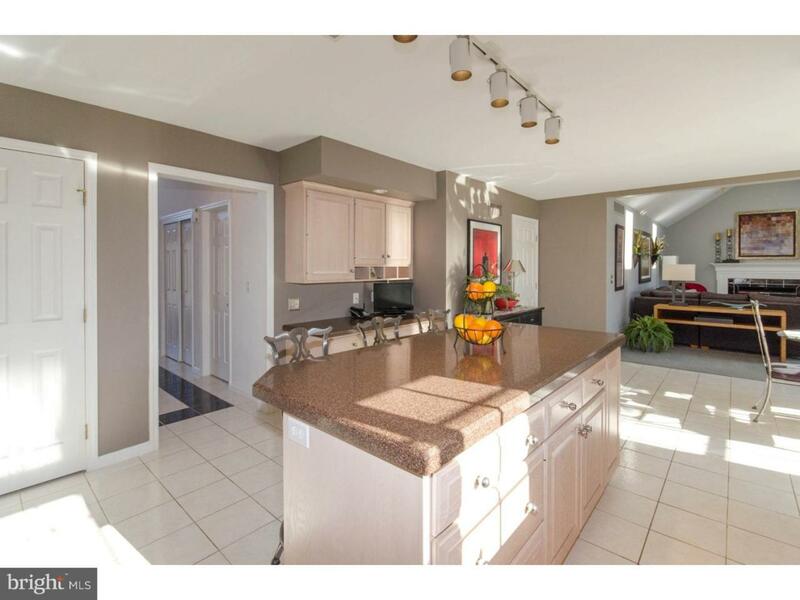 A year old roof, three car garage, and zoned heating and cooling are notable amenities. Minutes from St. Luke's Hospital Andersen campus, nearby shopping centers and popular restaurants in Historic Bethlehem and downtown Easton, the coveted Lehigh Valley location affords swift access to Route 33, the I-78 corridor and destinations in New Jersey.